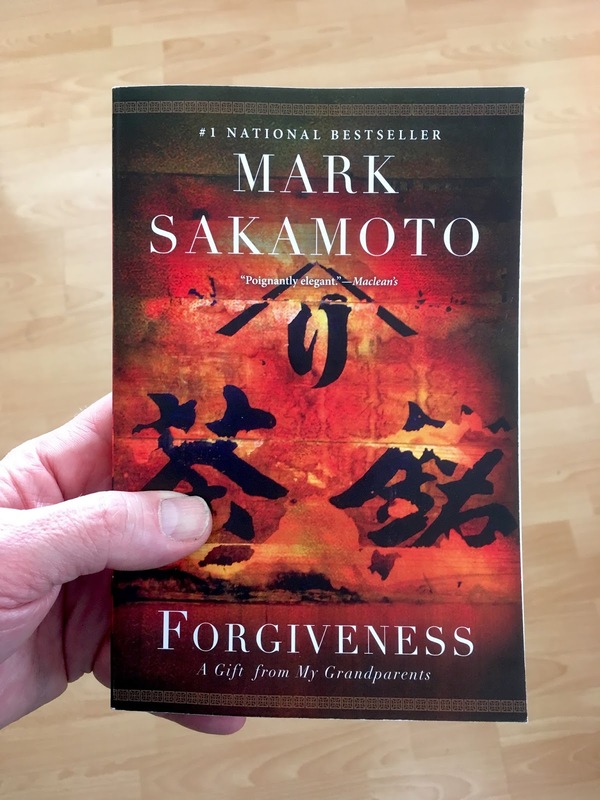 I sat at the kitchen table to finish the final few pages of Mark Sakamoto's Canada Reads winning book Forgiveness. Dylan and Ben were in their respective rooms, doing whatever it is that they do; Heather was with a client in her studio downstairs. In the book, babies were being born, final lessons learned, and the ashes of Mark's mother scattered between two trees. I was at the edge of a tear the whole time. 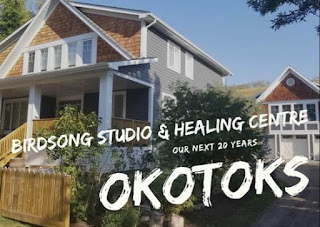 I knew very little about Forgiveness outside of the fact that it had something to do with the internment of Japanese Canadians during the Second World War. I also knew that it was the winner of CBC Canada Reads this year. I had loosely followed the hype around the books that were being championed by various celebrities. They were The Boat People by Sharon Bala, Precious Cargo by Craig Davidson, American War by Omar El Akkad, The Marrow Thieves by Cherie Dimaline and Forgiveness by Mark Sakamoto. I think the show is a wonderful concept where books get discussed, debated and ultimately, eliminated. 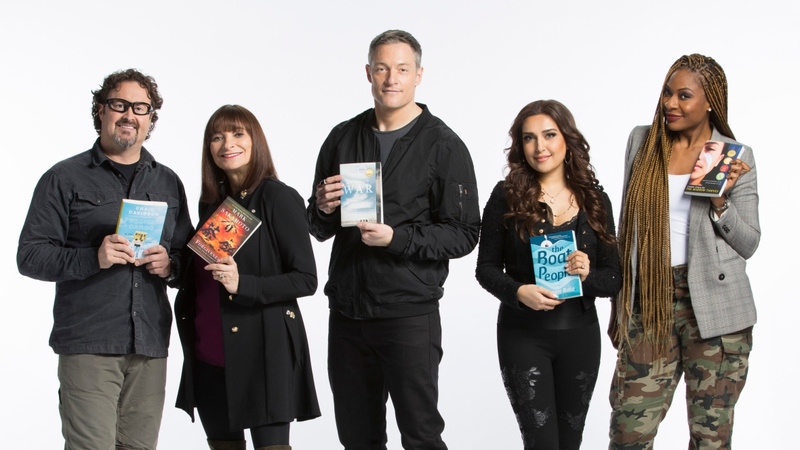 The book left standing at the end is crowned champion of Canada Reads and experiences an immediate bump in sales at bookstores across the country. A couple of days ago, I needed a break from painting. I had hit a wall and decided the things I needed most were a vigorous walk and a good book. So, I went straight to the mall at a brisk pace and went searching the store for any signs of the Canada Reads contenders. I found several almost immediately. The Boat People and American War were on one of the sales tables located at the front of the store. I had to ask the lady at the cash resister whether they had any copies of Forgiveness. They had two, right at the counter. Obviously I was not the only one wanting to dive into this story. It is rare that I get through a book in a couple of days, but that was the case with Forgiveness. It was exactly what I needed at the time: a story that wrapped its arms around me. There are a couple of scenes that linger, including one when Mark describes in intricate detail the kitchen of his grandmother Mitsue. It was fixture of his past that he could recall with preciseness much as I can do with grandma Thomas's kitchen. It was such a familiar place, as was their living room, where I would often fall asleep on the sofa listening to the roar of the furnace. 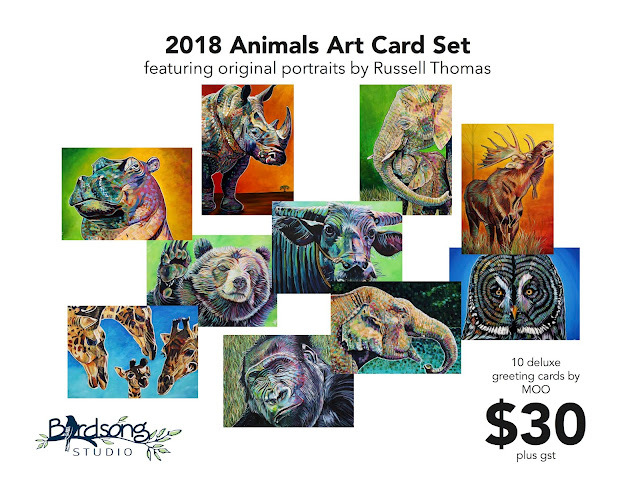 The strength of the story is in the things that had largely gone unspoken from the past of both his paternal grandmother and his maternal grandfather. The latter, Mitsue Sakamoto, had been expelled with her family by the Canadian government of the time because of her Japanese heritage. They chose to go east to scratch out a life working as farm labourers in Alberta. Conditions were abysmal and they were dirt poor for a very long time. His grandfather, Ralph MacLean, had enlisted to escape a very unhappy existence with his abusive and hard-edged father on the Magdalen Islands and ended up being one of the lucky survivors that attempted to defend Hong Kong from the Japanese. He lived out the remainder of the conflict in a prisoner of war camp. If conditions on the farm in Alberta were terrible, they were even worse for Ralph. It is hard to read what these two streams of Mark's family went through during the war years, I'm not going to lie. However, being witness to Mitsue and Ralph's respective journeys is important to understanding who we are as Canadians. My own father has taken us to those darkened places from time to time, illuminating some of the shadows of the past, particularly during the 1930s and 40s. He rarely shows emotions, but there are a few anecdotes from that time that have brought him to crumbling tears. A heartbreaking element of Forgiveness that happens much closer to the present involved his mother. While I don't think I ever met Mark, I did a lot of business with his uncle Ron, a successful concert promoter when I was in the radio broadcasting business. While he and I were swinging deals, trades of airtime for concert tickets, Mark was witnessing the disintegration of his parents' marriage and his mother's spiralling descent into alcoholism. She eventually died, her young body having been battered by abuse, self-inflicted and otherwise. "Remember what you're made of," said Mark's wife Jade, as he struggled to emerge from the fog weeks after the death of his mother. My grandparents bore witness to the worst in humanity. Yet they also managed to illuminate the finest in humanity. Their hearts were my home. I saw none of the ugliness they had. I felt none of the bitterness. How on earth did they manage that? Forgiveness is moving on. It is a daily act that looks forward. Forgiveness smiles.